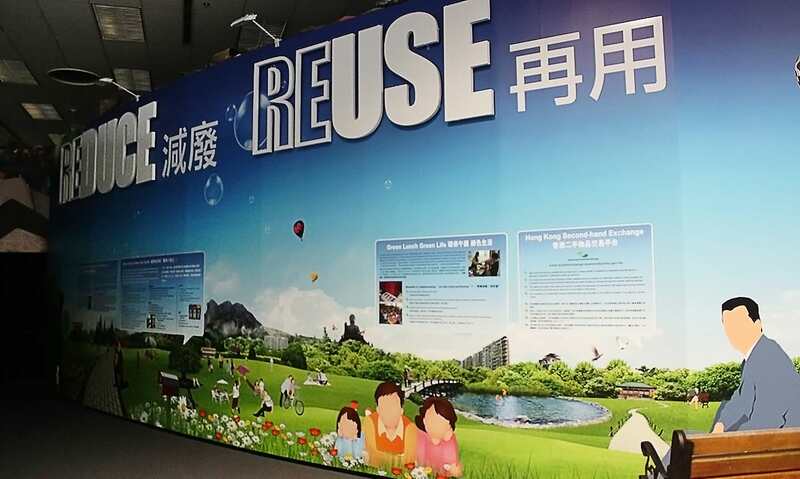 EcoPark, Hong Kong's first recycling-business park, is a facility of the Environmental Protection Department specially constructed for recycling industry. 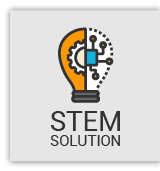 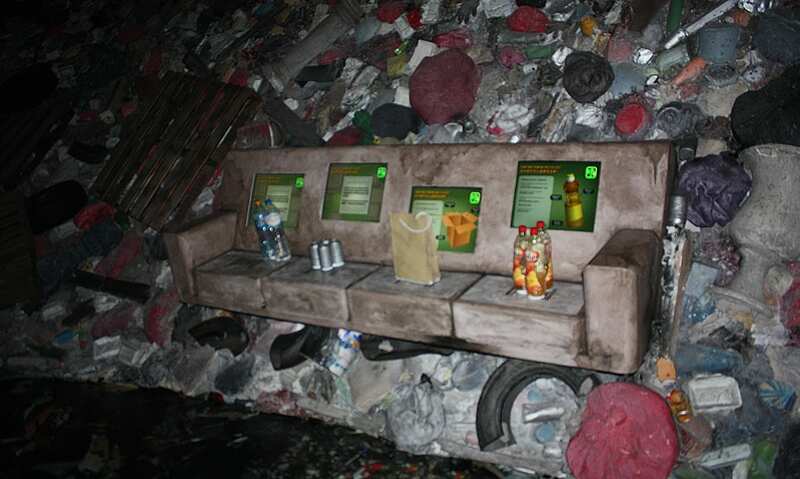 It aims to promote the local recycling industry and jump-start a circular economy to provide a sustainable solution to the city's waste problems. 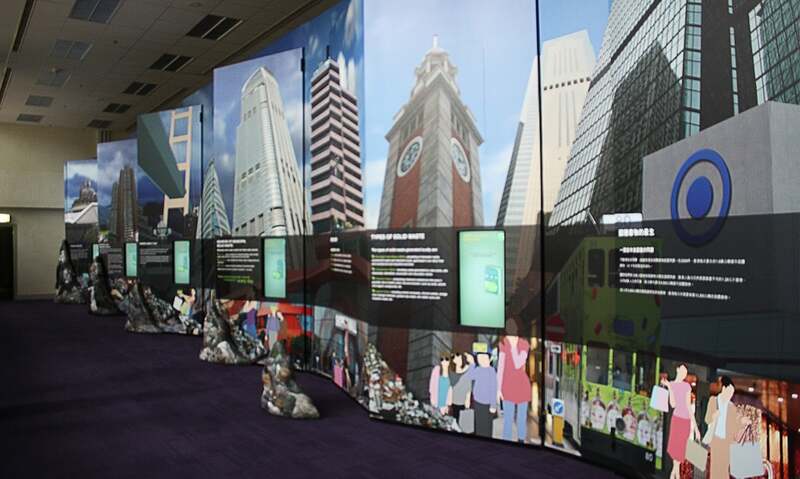 There is the Visitor Centre which is the first large-scale education resource centre in Hong Kong with the theme of municipal waste. 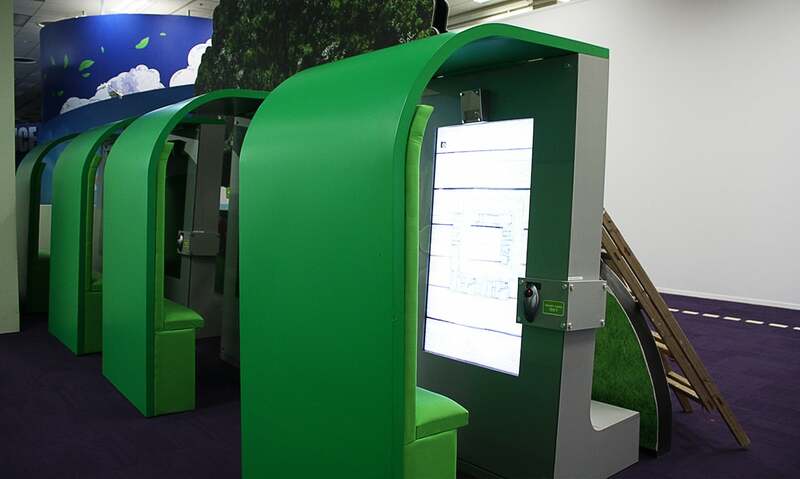 We created the first batch of interactive installations and games for the centre in 2010. 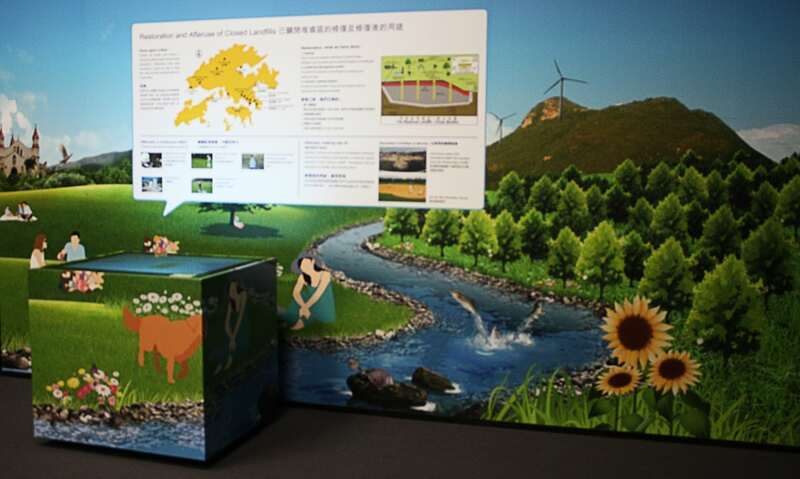 With the advanced Augmented Reality technology, projection mapping and entertaining interactive games to engage more visitors, they can have a better understanding on the solid waste management and more awareness on the importance of environmental protection.